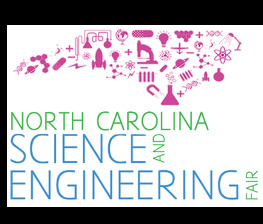 The NC Northeast Regional Science and Engineering Fair is hosted by the East Carolina University College of Arts and Sciences and the Department of Biology. 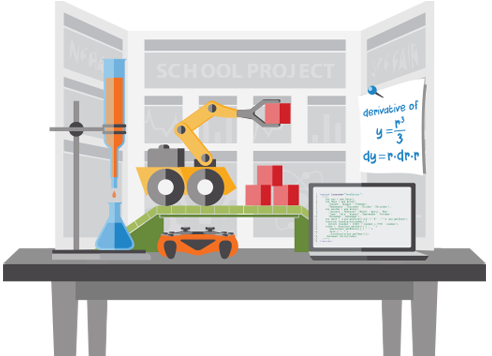 This website will provide the information you will need to participate in the Region 1 Science and Engineering Fair. You will have access to registration forms, be able to submit your project ideas, communicate with your teachers, and much more. We are excited that you decided to participate in our science fair, and our goal is to ensure that this website makes the process of registration and participation go smoothly. For more information on the specifics of the event, such as the day’s schedule, parking, categories and directions, please navigate to our homepage here. If you have any questions please feel free to contact the Region I director, Dr. Eric Anderson We look forward to seeing you at the fair! 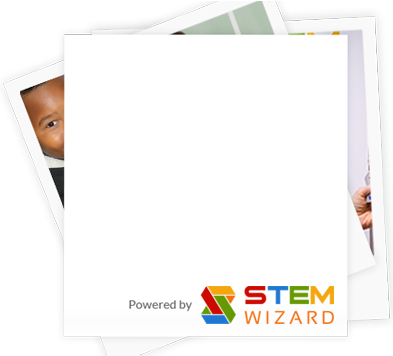 Use the top menus to register or login to the STEM Wizard. Sign up as a student, judge or volunteer to get started. Our fair will be starting soon, and it’s time to get started with your project! The Northeast Region 1 NCSEF would like to thank the following companies and organizations for their tireless support. and compete annually for awards and scholarships. please contact Dr. Eric Anderson for more information.